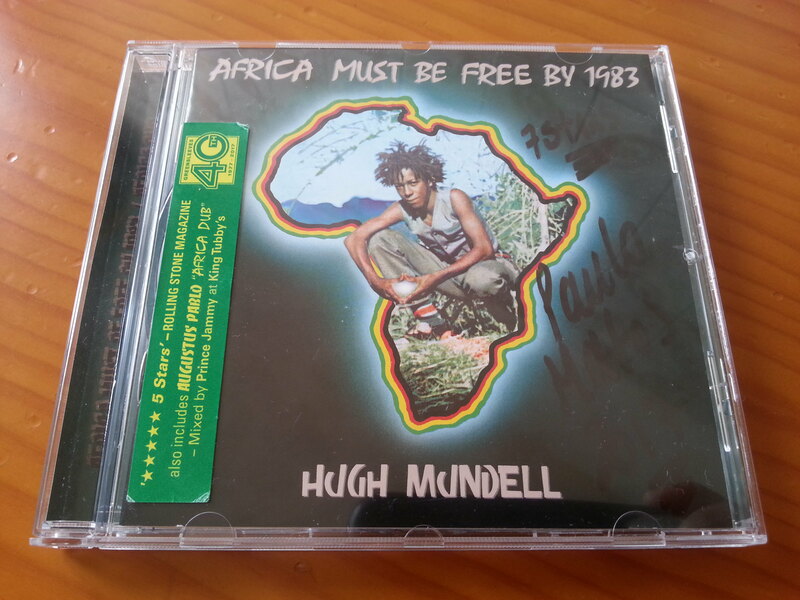 “Africa Must be Free by 1983”, the outstanding 1978 album by singer Hugh Mundell, has been reissued VP Records. It is part of the label's celebrations marking Greensleeves Records' 40th anniversary. 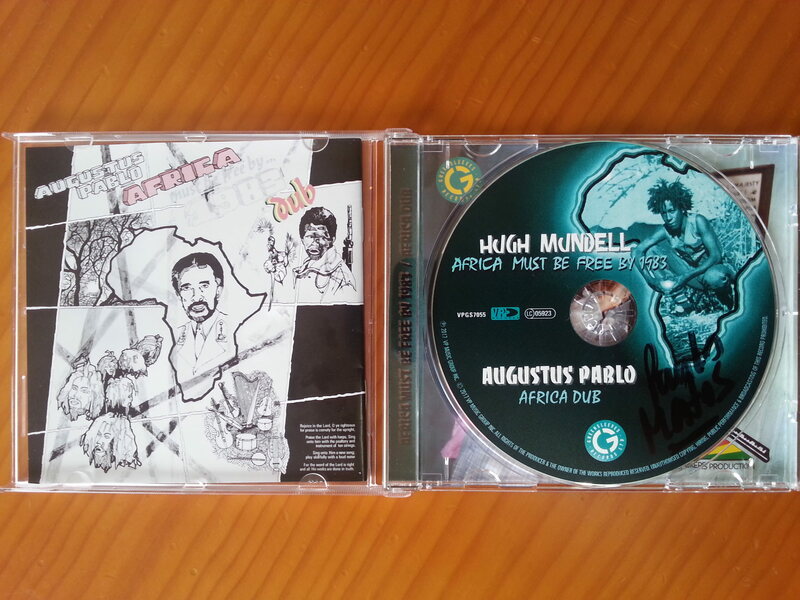 Mundell was only 16 when musician/producer Augustus Pablo directed him on Africa Must Be Free by 1983. The son of middle-class parents, he attended Ardenne High School, but left for a music career and Rastafari. He had already developed a strong underground following in Europe and the United States West Coast when he was killed in his car at Grants Pen Avenue in St Andrew in 1983. With him at the time was a teenaged singer named Junior Reid. Ricardo Codrington, 25, was arrested and charged with Mundell's murder. Two years after the incident, he was given a 10-year prison sentence. Hugh Mundell came into the music business through singer/musician Boris Gardiner, a family friend. His initial sessions with Pablo in 1976 were done at Lee “Scratch” Perry's Black Ark studio and yielded the songs Africans/Africa Must be Free and My My. 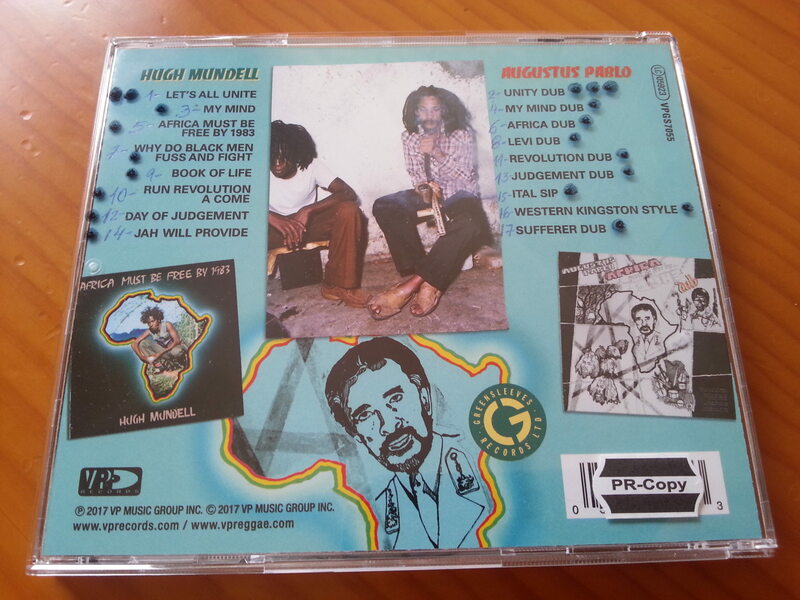 Mundell had a profound impact on emerging singers from the Kingston community of Waterhouse, where he had settled. They included Reid and Lacksley Castell, as well as Fitzroy Francis, a musically-inclined youth from the area. Augustus Pablo died in June 1999 at age 44. For this reissue all tracks were remastered and re-sequenced, resulting in a showcase style album. Also available both albums as individual LP’s.